"I enjoy circumstances surrounding games." Bun-Bun-Maru: How was it after SF Alpha 3? 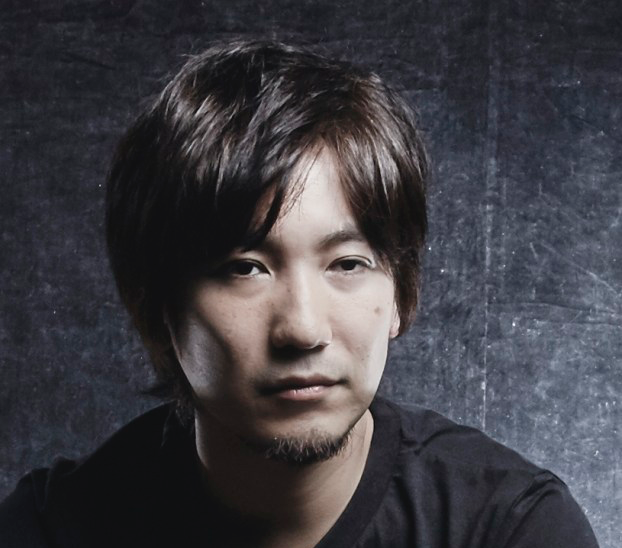 Daigo: I played "Capcom vs. SNK." Toyoizumi3kyodai: Of course, it already came down to that. Bun-Bun-Maru: There were not. And Street Fighter III was pretty hard to play. Toyoizumi3kyodai: Didn't you play SF III seriously? Daigo: No. I didn't play it. Right after the release, that was not popular at all as you know. Bun-Bun-Maru: As the system was so complicated. Daigo: It was. I had a criterion then "any fighting games not popular in Akihabara are over." "You will surely be able to play against other players in any game at SEGA Akihabara even if the game is not popular in any other arcades" was a norm at that time. But SF III was the only expection, and there was just a cabinet for single play there. I didn't play it, thinking "I can't practice without opponents." Bun-Bun-Maru: Cuz it requires sense not like for a 2D fighting game, but a 3D. Such like politics in when to execute moves. There was a man who played 3D fighting games and said SF III was fun. Daigo: Oh, I see. Anyway, Capcom vs. SNK 2 probably followed CvS vanilla. Bun-Bun-Maru: Oh, yeah. Why did you return to SF III after CvS2? Bun-Bun-Maru: There was simply no new ones. 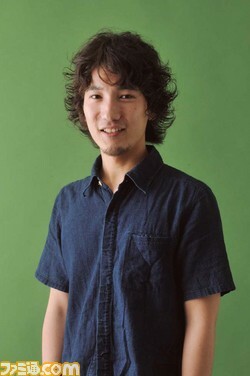 Daigo: About a year after the release of SF III 3S, 3S guys who had played in other places started gatherring in Shinjuku. Seeing it, I thought "3S is thriving," and tried it as there was no new ones. That was the start. Bun-Bun-Maru: The situation changed around that time, didn't it? I mean, now players tend to continue playing the game or games they've been working hard on. They used to switch to new one before that, didn't they. Daigo: Ah... yeah, you're probably right. I myself continually played SF II(*). Like playing Darkstalkers 2 as well as SF II, or SF Alpha 3 as well as SF II, I had played the game for a long time, and didn't feel those who kept on working hard on one game were strange. Anyway, except for SF II players, people only playing a specific game might have started appearing after 3S. * I think he means Super Street Fighter II X, or the whole series. Bun-Bun-Maru: You become interested in playing a game when seeing proficient players' matches, don't you? Daigo: In 3S, as I had not played the game, so it was simply fun for me to see like "oh, this char's changed into like this." Bun-Bun-Maru: How did you like the game after playing seriously? Daigo: Honestly, I don't like it very much. Though I didn't work hard on it compared to the other games, lemme see... well... I don't like games whose fundamental mechanics are dominant too much in the games. Like, "it's fine with it for any char in any situation at any time" ... Parry in SF III is too strong and I don't like it. Kitaguchi-Toho-2hun: Of course. You can punish whatever if you parry it. Daigo: Parry is SF III series' selling point though. when you have to think about how you should deal with a particular move, regardless of which character you're using, the answer would be to parry. As a player who worked hard on SF II and Darkstalkers, I feel uniformity and am unsatisfied for a situation where all the characters should do the same defensive option. But that's because I've played a variety of fighting games, and it's not like the game is bad... So, it's not like I enjoyed the game, but like I enjoyed the circumstance surrounding the game where a lot of players whom I didn't know. Daigo: What I see when I'm deciding which to play is mostly that. I think I don't examine mechanics. I would play if it's popular, and I wouldn't play even a game I love if it's not popular. Bun-Bun-Maru: If 3D fighting games had kept their popularity and 2D fighting games had lost their popularity, you would've made a transition to 3D fighting games? Daigo: Yes, I believe I would've done, without a doubt.